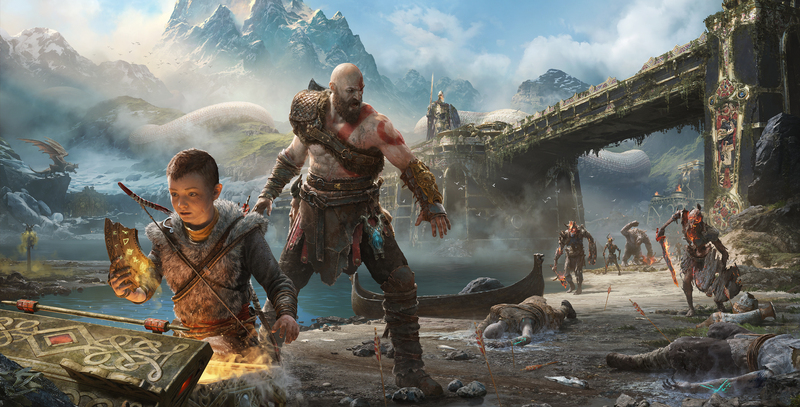 Cory Barlog is a decorated and revered video game designer and story writer. People tend to read between the lines with things he says, projecting their own optimism and wishful thinking. Barlog was recently reminded of this, and it came the hard way.